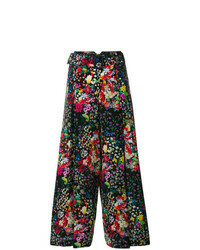 Band of Gypsies Ravenel Print Pants $46 $78 Free US shipping AND returns! 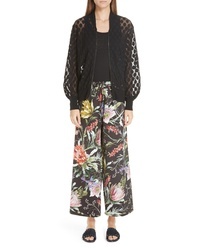 Fuzzi Floral Crop Wide Leg Pants $435 Free US shipping AND returns! 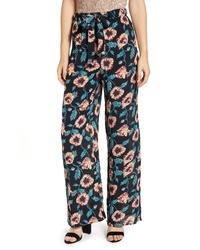 Vince Camuto Floral Print Wide Leg Pants $99 Free US shipping AND returns! 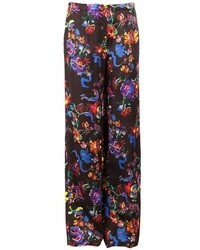 Dolce & Gabbana Floral Print Wide Leg Jersey Pants $995 Free US shipping AND returns! 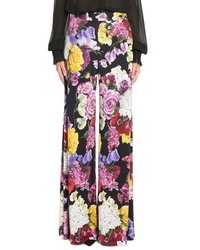 Dolce & Gabbana Floral Print Wide Leg Jersey Pants $845 $995 Free US shipping AND returns! 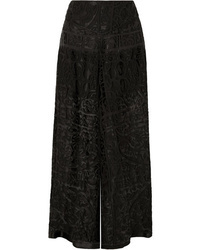 Anna Sui Devor Chiffon Wide Leg Pants $210 $700 Free US shipping AND returns! 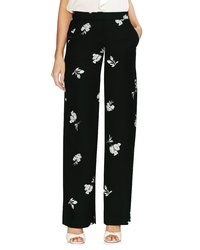 Adam Lippes Oversized Floral Print Cotton Poplin Pants $890 Free US shipping AND returns! 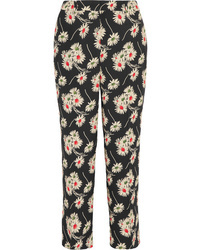 Prada Cropped Floral Print Crepe Wide Leg Pants $540 $1,350 Free US shipping AND returns! 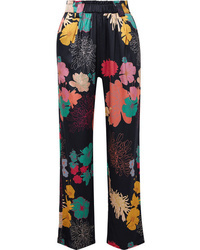 Stine Goya Vinnie Floral Print Charmeuse Straight Leg Pants $185 $370 Free US shipping AND returns! 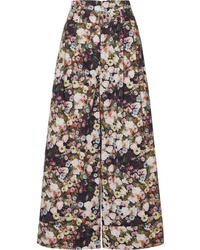 Dolce & Gabbana Floral Print Jersey Wide Leg Pants $995 Free US shipping AND returns! 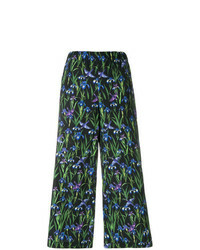 Etro Cropped Floral Print Trousers $522 $746 Free US Shipping! 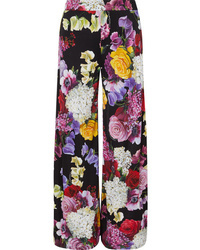 Vivetta Floral Wide Leg Trousers $189 $378 Free US Shipping!